HomeCoaches ArticlesDubai Marathon. Do’s and dont’s of the build up. Less than two weeks to go until the Standard Chartered UAE Dubai Marathon & 10k. Here is a list of Do’s and Dont’s that can help you have the race of your life! The next 10 days of training are critical, you can’t gain more fitness now but you can lose it! Injury and being over fatigued is the right way to go about messing up the final 10 days prior to a race. Marathon guys should be into their taper now, 10k guys you should be staying sharp with intensity and reducing overall volume. Have all your kit you will use on race day. No buying new stuff the week before race day! Your last long run should have been in the kit you will wear and use for race day. It doesn’t matter what Jonny ’new shoes’ says, nothing new for race day! 30,000 people will be running across three race distances. That is a lot of people! Get your nutrition gels, liquids etc now! It’s very likely stocks will be low as the race gets closer. As a big event gets closer it is natural for the body to carry more stress, this means muscles getting tight, possibly less sleep and cortisol levels rise. Essentially providing a great environment for an injury. 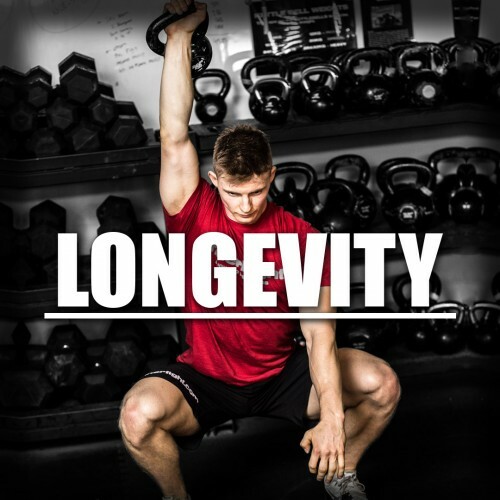 Work through a routine for 15 – 60min each day working on mobilising and increasing range of movement at joints. As run training becomes less there is more time for recovery work, utilise it! You’re going to crush this race! Play it out in your head, how will you feel at the start? What does the first 20 min look like? What pace will you hold? When will you take on nutrition? How will you feel at the finish if you achieve your goal time? All this should be played out in your mind so come race day nothing feels new. Practice 5 – 10 min per day of visualisation. If your mind wanders to negative thoughts don’t fight it, solve it. 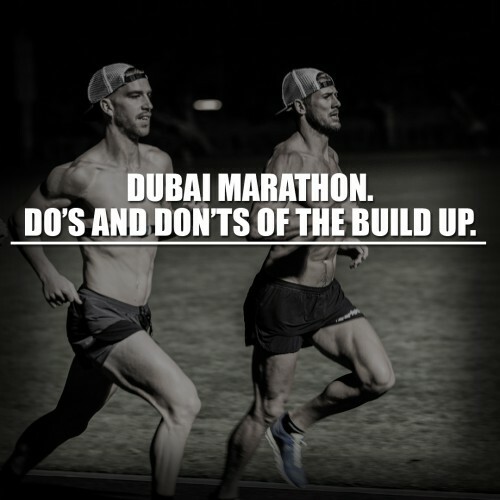 It is absolutely normal to want to run more in the build up to the race. You should be feeling good and at the peak of your fitness! Your body and mind will tell you it wants to run. This is where a good taper plan should be in place, with enough running to keep the legs and mind ticking over but without causing fatigue. Panic also sets in when you think you haven’t run enough in the build up. Trust the process you went through, trust your training and trust the fact you get to do a lot of running in a few days time. New foods, lunches, dinners, energy drinks and bars…they will all pop up prior to the race. Avoid! Keep to your usual breakfast, usual lunch and usual dinners. Want to be super cautious? Three days out everyday should be exactly the same, same routine and timing of food, same ingredients, same meals. You know you are safe that way. If you have been fueling your training and staying at the same or slightly losing weight then it can be beneficial to eat 50 – 60g of carbohydrates more 1 – 2 days before the event to ensure glycogen stores are topped up. Avoid the carb loading myth, your training reduction will mean you are burning less fuel. So long as you maintain your training diet, this will be the ‘carb load’ effect you need to ensure optimal energy for race day. Yep, don’t take the stairs, don’t park far away from things, don’t stand if you can sit. forget all the ‘kcal burning hacks’ five days out. You need to become the ultimate sloth in race week. The only thing you have energy for is your taper runs, you’re going to need all the extra energy you can spare. This ties into nutrition and kit points, but it’s worth noting again. Anything you do, eat, wear or think about should have been tested prior to race day. Ignore the social media swarm or insecurities and be confident you have a plan and are going to stick to it for a reason.